Krow Communications celebrated its tenth anniversary in January 2015 with the same senior management team that founded the agency, which has the benefit of loyal, long-standing clients such as Fiat and Pets at Home. The shop won five accounts in 2015, some of which related to existing clients. One of them, Virgin Trains, moved its East Coast business from BMB to Krow without a pitch; another, DFS, awarded the agency its digital account and Sofa Workshop business. But Krow was largely absent from pitchlists and the agency’s client base shrank overall in 2015 (although much of this was the result of projects coming to an end). The most notable account losses were Maplin, which moved to Iris without a review, and Le Creuset, which Krow resigned. Krow is also down by ten members of staff – including the creative directors Rob Turner and Dave Westland, who went to Karmarama – and an office, after closing the Birmingham base and shifting its digital operation into London. There was not a huge amount of work on which to judge Krow last year. In October, it produced "hands ready" for DFS, which included real staff preparing for the Christmas rush. 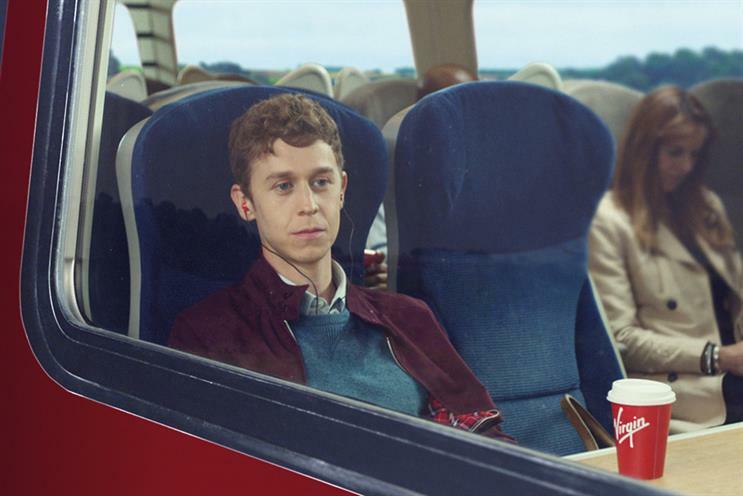 The month before, the agency created a light-hearted spot for Virgin Trains featuring a charming leading man visiting his in-laws. Neither stood out among the flurry of emotional ads that mob the airwaves every season, at least not from a creative standpoint. In 2016, Krow faces the familiar challenge of keeping existing clients happy, which it seems to do well, while broadening the portfolio and securing its future for the next ten years. "Our strategy of concentrating on organic growth through the delivery of transformational creative work for our clients led to another strong year of retention and the winning of the £10 million Virgin Trains East Coast account from BMB. This compensated for the reluctant decision to close our Birmingham office and consolidate digital into London. The year was topped off creatively by the "bound for glory" campaign for Virgin Trains and Virgin Trains East Coast."